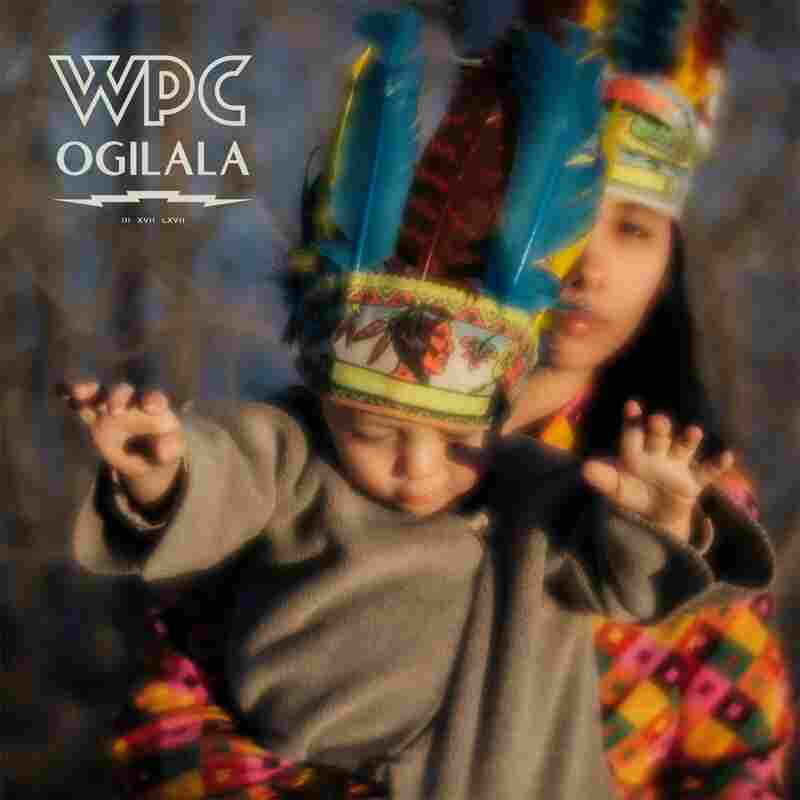 Stream William Patrick Corgan's Solo Album, 'Ogilala' For his second solo album, The Smashing Pumpkins visionary worked with renowned producer Rick Rubin. The result is a breathtaking balance between intimacy and imagination. It's been 12 years since Billy Corgan, leader and sole remaining original member of Smashing Pumpkins, released a solo album. That record, 2005's TheFutureEmbrace, was a self-produced affair that cloaked Corgan's distinct, keening voice in layers upon layers of synthesizer and guitar. He's taken a much different direction on his second solo album, Ogilala, released under his full name of William Patrick Corgan. Rather than handling the production himself, Corgan handed over the reins to celebrated studio master Rick Rubin, renowned for his ability to reinvent the careers of veteran singer-songwriters, from Johnny Cash to Neil Diamond. Rubin's usual approach is to strip the artist to a state of vulnerability then drape them in minimal, at times ghostly arrangements — and that's exactly what he's done with Ogilala, much to Corgan's benefit. Corgan has long been the poster child for anguished, emotive alt-rock, delivered with grandeur and sweep. But sublime songwriting always lied at the heart of his success, and Rubin polishes Corgan's compositions to a humble luster on Ogilala. "Zowie" launches the album not on a wave of gorgeously distorted guitar (Smashing Pumpkins' stock in trade), but a delicate caress of piano. The only other instrument is Corgan's voice, which ruminates on sorrow and loss with an injured authority. A similar arrangement adorns "Aeronaut," a hymn to exploration—both astral and romantic—that taps into the 1970s spaciousness of David Bowie and Elton John. Here, though, Rubin adds a string section, and that ethereal shimmer is more powerful than a cranked-up amp. "Half-Life Of An Autodidact" is sprightlier, an acoustic folk-rock tune elevated by galloping rhythm and tender melodicism. "Triumph after triumph / Dashed," Corgan sings, and there's a tattered wisdom the edge of his voice. Whether intentional or not, the title "Half-Life Of An Autodidact" hints at Corgan's capitulation to a more hands-on producer like Rubin, who can curb and edit the artist's more extravagant tendencies. "Having written the songs for voice and guitar, I put myself in Rick's hands to take the music wherever he'd like," Corgan remarked about the making of the album. "Amarinthe" is a perfect example. Against a backdrop of droning organ and start-stop strumming, Corgan splashes an imagistic portrait of past pain and hopeful mornings. "Mandaryne" sets the guitar aside for another exhibition of piano and strings, resulting in a ballad that resonates and haunts. When Corgan croons, "No one can break us down," there's a lifetime of ache caught up in his words. Ogilala may sound hushed and restrained, but this is Corgan, after all, and there is a conceptual ambition to it. The track "The Spaniards" is not only sumptuous and soaring; it also comes with an elaborate, fantastical music video that involves everything from costumed warriors to vivid animation. A cryptic narrative seems to run through it, which makes sense, considering the scenes of the video are taken from Pillbox, a silent film written by Corgan and co-directed with his longtime collaborator Linda Strawberry that make its theatrical premiere this month. Adding depth to Corgan's already formidable body of work, Ogilala strikes a breathtaking balance between intimacy and imagination.